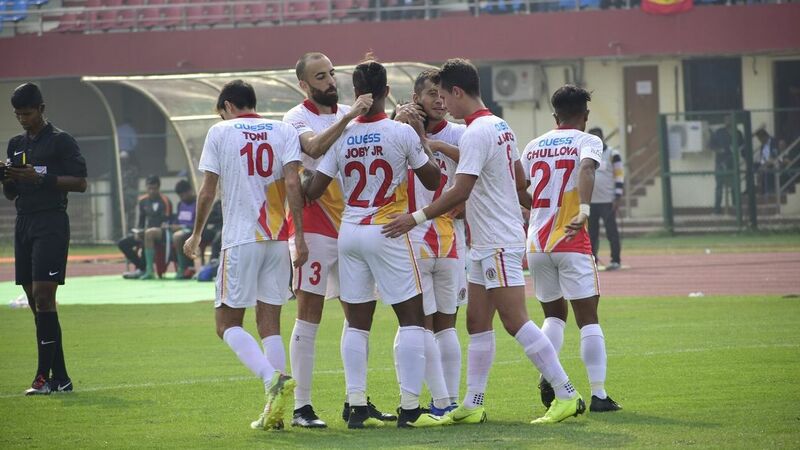 Real Kashmir's fairy-tale run as the I-League title contenders in their debut season ended after a 2-1 loss to East Bengal on Thursday, but coach David Robertson still takes pride in his side's campaign. 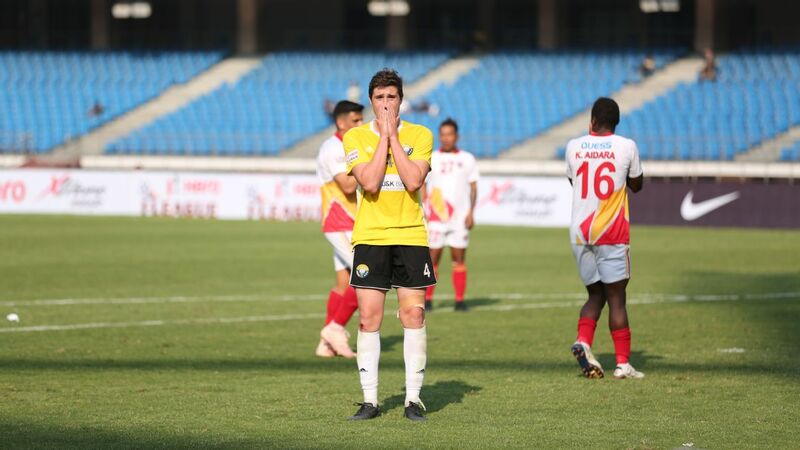 Robertson, who led the side through the I-League second division last season, however, had no regrets. "If someone said at the start of the season we will be where we are now, we would be delighted," said the former Scotland international, who has managed Real Kashmir for the last two seasons. There were plenty of positive signs, according to Robertson. Key to their run had been their defensive strength - Real Kashmir have conceded just 12 goals this season, the fewest in the league. "After we won the second division last year, we knew it was going to be difficult. We knew we had to be very good defensively. We couldn't concede a lot of goals. Sometimes new teams in new leagues lose games 4-0 or 5-0 and have to pick up the pieces after that. We were very fortunate as a new club that we didn't lose a game heavily," he said. That defensive-mindedness might have come at the price of attacking flair but Robertson says that was a trade-off he was willing to make, especially considering his side didn't have the deep pockets of others. "We were criticized early on for not scoring goals but at the same time we didn't concede any goals. The other clubs have good strikers like (Willis) Plaza and (Pedro) Manzi but those clubs also have a lot of money. I would love to be able to play with Sony Norde, but I wouldn't be able to have a team with just one player," he says. Where Kashmir might not have had the high priced talent, they made up for with bloody mindedness. 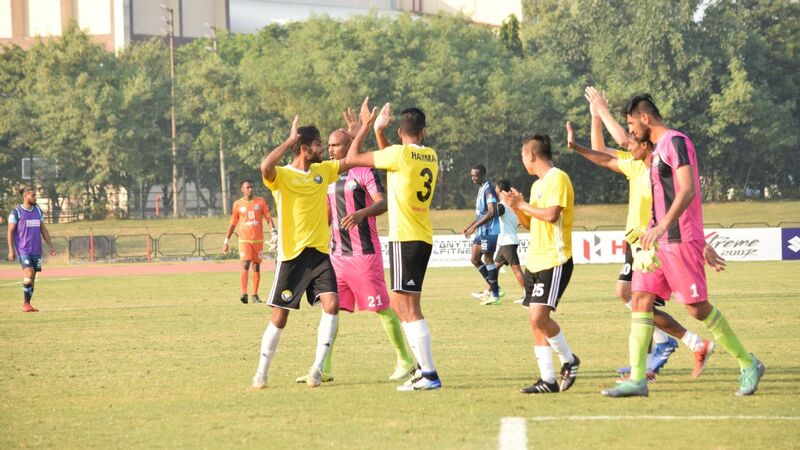 In their match against Indian Arrows, they had trailed 1-0 going into the last 8 minutes and had then scored two quick goals before conceding another in injury time. 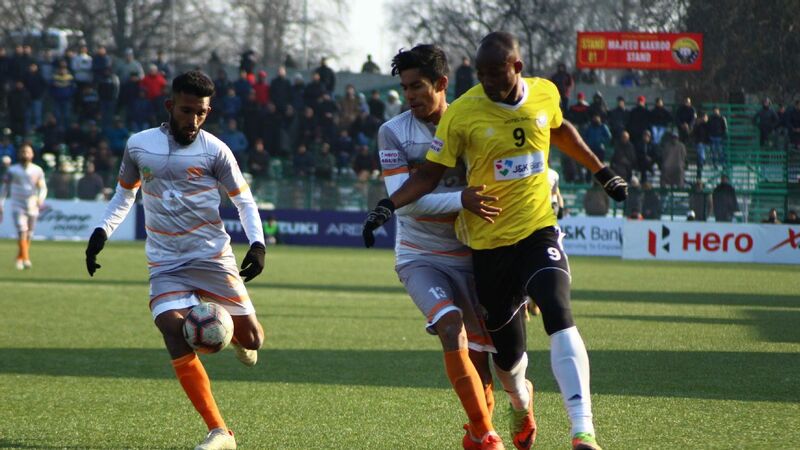 In the match against East Bengal they had gone down 2-0 and were down to 10-men in the first half before pulling one back in the second. "I think we grew in confidence. We never lost to Churchill or any of the famous teams (prior to the loss against East Bengal). We beat Mohun Bagan at Salt Lake. We beat Chennai City who are most likely going to be champions. We beat them twice (winning 1-0 on both occasions). We are the only team to beat them," he said. Those results came despite often trying circumstances. 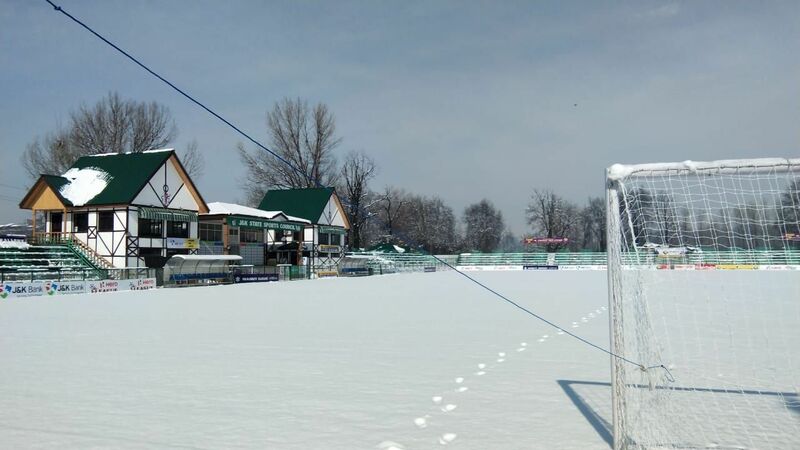 Their previous game, against Minerva FC had been called off after the latter refused to travel to Srinagar following a terrorist attack a few days earlier. The situation had forced the game against East Bengal - ostensibly a home game -- to be held in New Delhi's Jawaharlal Nehru Stadium. Instead of a packed TRC ground in Srinagar, they had a few dozen fans cheering for them. "Obviously the Minerva game didn't take place and our 'home' game was in a different city, in a stadium that was more like Salt Lake than TRC. But we never complained and got on with it. But that's why we have been successful. Just based on the attitude and the togetherness of the team. They are absolutely professional players. Whatever was thrown at them, they got on with it," he said. And while Robertson knows he can't win the title this season, he's already looking forward to the next. His ambitions have only grown. "We will grow as a club next season. It was the first season for me in this league and also for a lot of the players but we will grow going into the next season. We have set standards now and so next season we can't accept anything less than what we have shown in this season. It's disappointing not to be able to go for the title but it's been a fantastic run and it just gives us the confidence going into the next season and as long as we can keep a number of the players who we have, I think we can do well again next year," he says. Knowing how far the club has come, it's hard not to buy into Robertson's optimism. And while the men behind successful clubs are often lured away with the promise of fatter paycheques, Robertson insists he's in it for the long haul. "In two years here we have built something from nothing. I've been part of a great season last year and another this year and I would like to stay here and help the club to grow. Not just for the I-League but for grassroots program and the youth teams. Eventually I hope the club would be able to get more players from Kashmir itself, but that will take more time," he says.